In this digital age, you don’t have to go to college and pay a fortune to learn a new skill. In the comfort of your lounge, you can become an expert in all things “online marketing”, from social media, through to SEO (Search Engine Optimisation). And what’s even more exciting, is that some online courses in are free. Thats right, you heard me, you can take online marketing courses in 2018 totally free of charge. As well as providing you with an amazing free social platform to promote your business on, the guys at Facebook have also created the resources to teach you how to use the platform to it’s full potential. 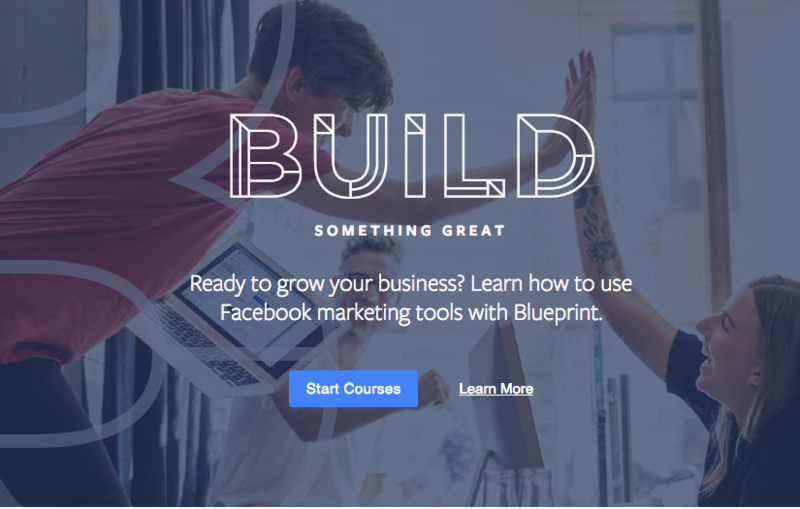 Facebook Blueprint offers the tools you need to learn how Facebook can help grow your business. You can browse their free eLearning courses in a wide variety of topics, follow a tailored learning path and put your skills to the test and earn verified credentials. 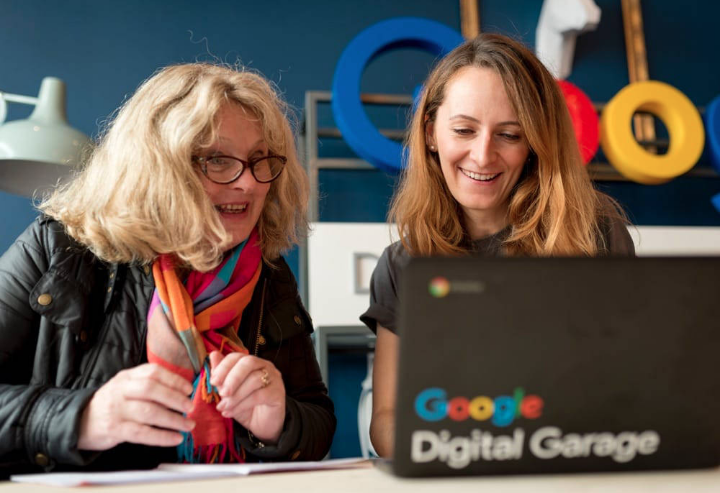 The Digital Garage from Google is a totally free service that helps you increase your knowledge of all things digital, from websites, tracking, PPC (Google Ads & Facebook Ads) to online marketing and beyond. Each course is delivered in simple bite-sized chunks, and is totally jargon free. You can even track your progress, and when you complete a course you receive an accredited certificate. Whether you’ve heard a little bit about PPC marketing and are curious to learn more, or you already know that you want to use PPC to market your business, but aren’t sure where to start, the WordStream PPC University can help you out. 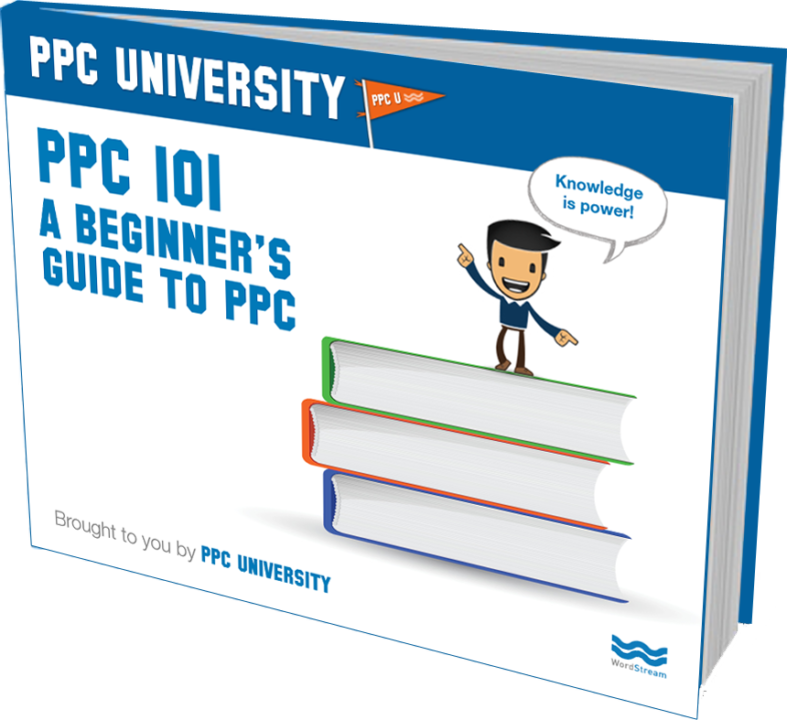 With easy-to-browse lessons for beginners and advanced PPC users, there’s something for everyone at the PPC University. Most of their courses are paid for, but the PPC 101 is a totally free marketing course ready for you to download. HubSpot is an inbound marketing and sales software provider that helps companies attract visitors, convert leads, and gain new customers. 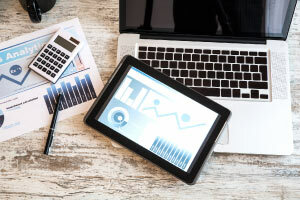 They also offer their own free online marketing courses, which cover all the bases of digital marketing, from email marketing, social media through to SEO. You can use any one of their 16 free tools and training to improve your online marketing skills and grow your business. This free Diploma in E-Business course from Alison will help all business owners get a better understanding of what online marketing involves and how to go about implementing a successful online marketing strategy. The course talks you through how to build an online marketing plan, promote your business online, and improve your Website landing pages for greater customer conversion rates. So if you lack the knowledge and expertise to implement an online marketing strategy, but recognise the importance of having an effective online marketing plan for the continued success of their business. Take a look at these free courses, you’ve got nothing to loose and a whole lot to learn.